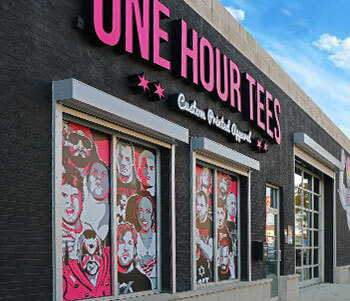 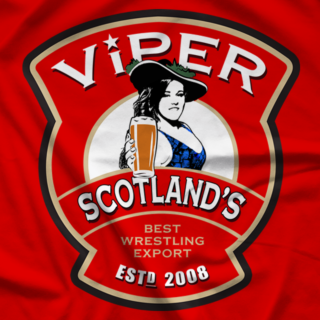 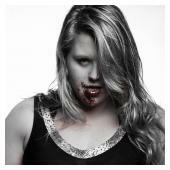 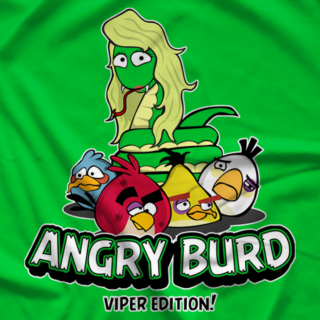 Pro wrestling Tee&apos;s store of Scotland&apos;s best export, Angry Burd, Babe of battery and vixen of violence - Viper! 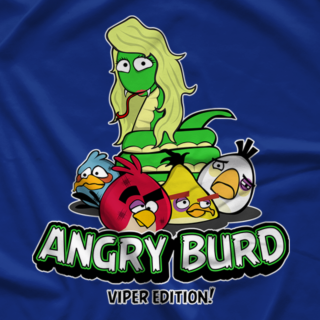 Smashing through the wrestling scene since 2008. 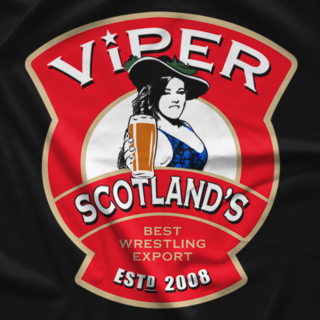 Wrestling throughout the U.K, Europe, Japan and Coming soon to a neighbourhood near you!